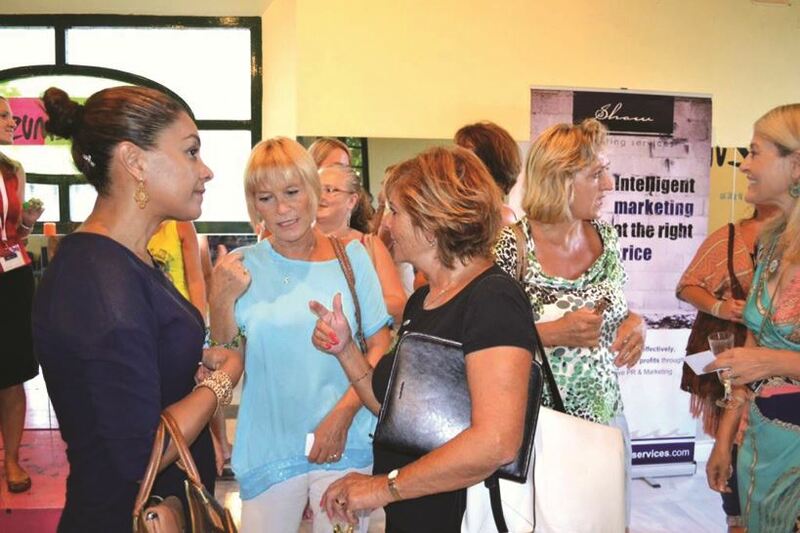 The regular Manilva networking group run by Shaw Marketing Services will be back for their next event on Wednesday 16th March from 18.30-20.00 at the CIVIMA Wine Museum in Manilva Pueblo. This bi-monthly networking event, which is supported by Manilva Town Hall, offers anyone working in the local business community a friendly and open environment to build their network, find suppliers and make new contacts. Networking takes place in English and Spanish, breaking down barriers and bringing the business community together. It’s open to anyone living on the Western Costa del Sol, or people who want to do business with this part of the coast. There’s a 5€ entry fee which covers the networking and refreshments. RSVP to secure a place – manilva@shawmarketingservices.com. For more information find ShawMarketingServices on Facebook.